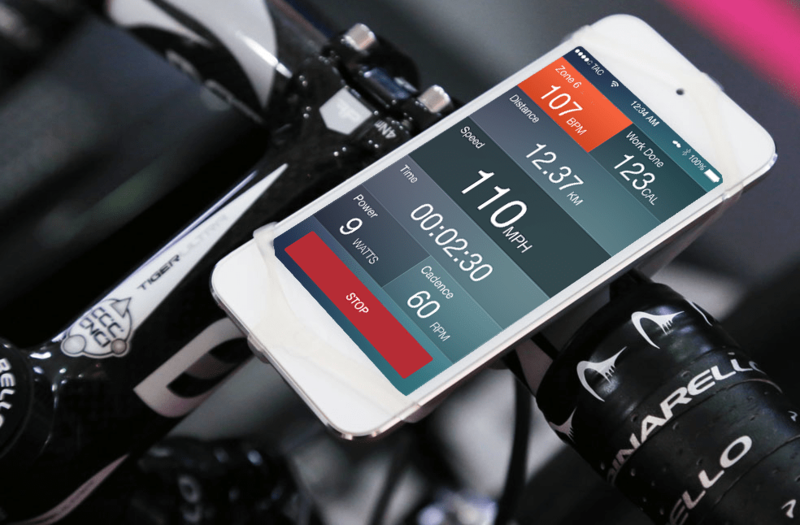 We had already created an ipad application for velo-trainer which allowed users to race against their friends and train alone. 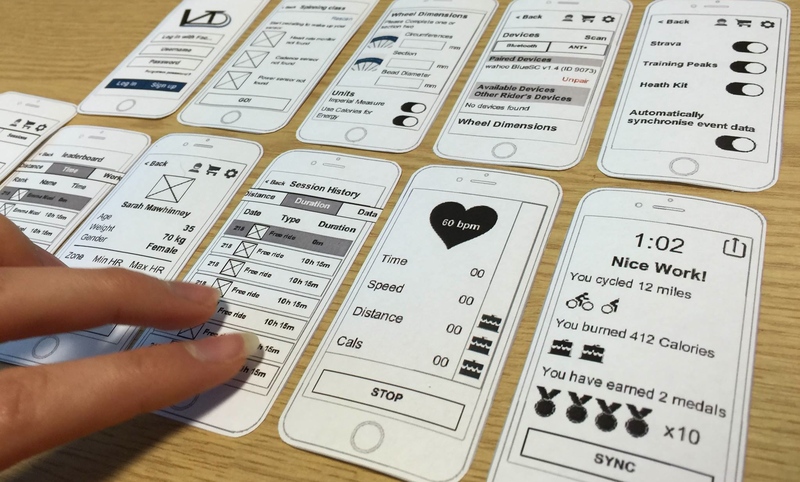 Due to it’s success the client wanted to take this application to mobile. We began by wire-framing the existing screens featured on the iPad version to see how they could be implemented for mobile . The difference between to the two versions was that on mobile you were only able to compete against yourself and not others. One of the key screens that needed to be created that was not on the app was the sessions screen, this is the screen that would appear once the user has started which ever session they had selected. The user would likely be on their exercise bike when viewing this screen so it was important that the text was clear and stood out which is what lead us to our end design. 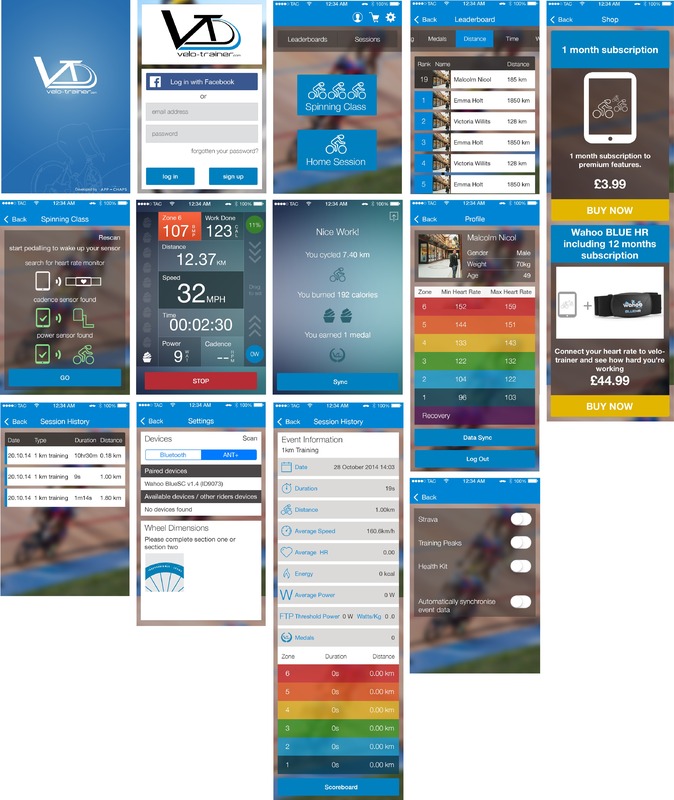 The image below shows all the completed screens for the app. This app is coming soon to the app store.